Want to know more about D2? 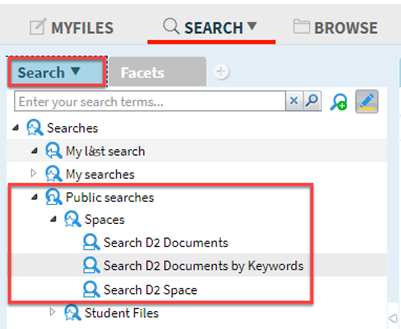 For more information about D2, how to request access and sign up for training: see the Document Management Solutions IT Knowledge Base article. To request a D2 space for your unit/team, fill out the online D2 Request Form.